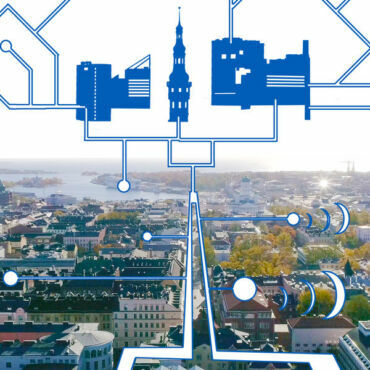 Together with companies, the science community and citizens, Forum Virium Helsinki is making Helsinki the most functional smart city in the world. 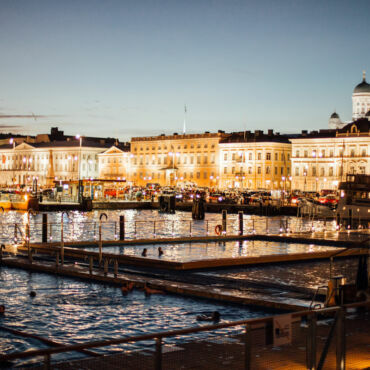 Openly licensed assets, open source software components and information about available contacts and support services - everything you need to build a business, solution or both that benefit the residents of Helsinki! AI4EU unifies Europe’s Artificial Intelligence community and facilitates collective work in AI research, innovation and business in Europe. By sharing AI expertise, knowledge and tools with the Platform, AI4EU will make AI available to all. 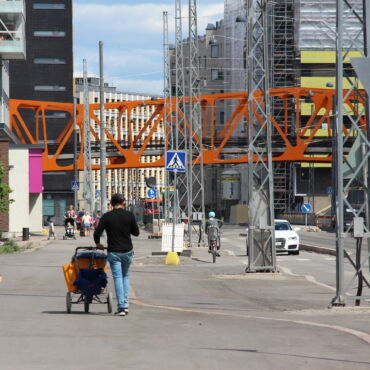 This year, Jätkäsaari will be used to test new kinds of hobby and sports transports, the shared use of cargo bikes, light local logistics and a smart pedestrian crossing. Tallinn University of Technology (TalTech), FINEST Twins’ coordinator, along with Aalto University, Forum Virium Helsinki and the Estonian Ministry of Economic Affairs and Communications, have obtained €15 Millions of funding from the EU Horizon 2020 in addition to €17 million in co-financing earmarked by the Government of Estonia. What kind of air are you breathing? Collect air quality data for your residential area easily and in a fun way – and win film tickets! We’ll provide you with the necessary sensor and instructions. Your efforts will help make Helsinki a clean, pleasant and functional city! 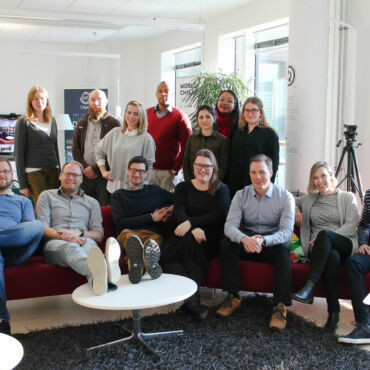 Last autumn saw the launch of 10 agile pilots in Helsinki’s schools, in which solutions offered by companies are tested in practice to address challenges presented by teachers. One of the participating companies is Work Pilots, which specialises in digital job-seeking. 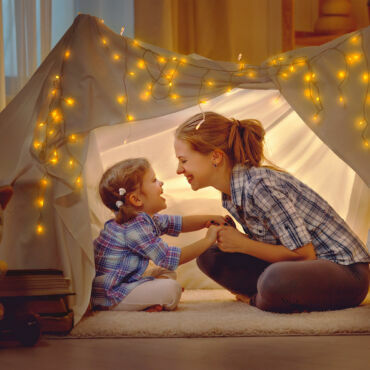 The Get Home Safely project is developing a smart lighting system for improving the safety and pleasantness of urban areas under construction. 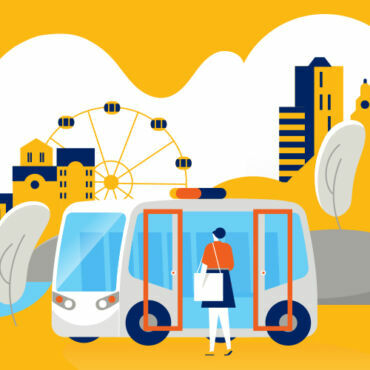 In 2019, six webinar sessions will be organised on robot bus topics introducing basic concepts, specific terminology and technologies commonly encountered in the field of automated mobility. The FMI-Enfuser is a novel air quality model developed by the Finnish Meteorological Institute that combines dispersion modelling techniques, information fusion algorithms and statistical approaches. Here are five steps for getting started with modelled air quality data. 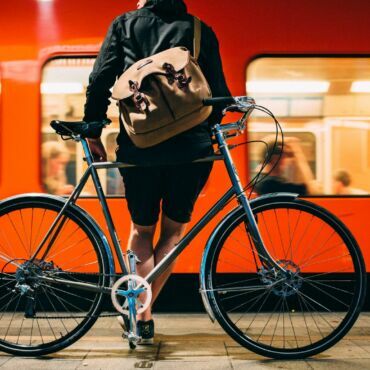 The popularity of emissions-free bicycling and walking has increased in recent years, but at the same time the numbers of trips made using passenger cars has also continued to rise. 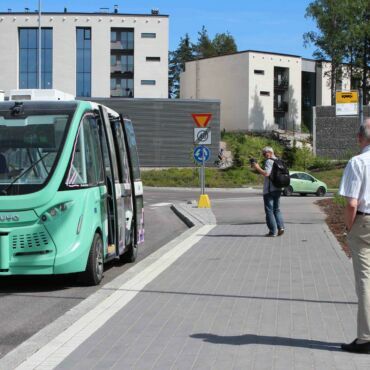 Robot buses may end up having a significant impact on the attractiveness of public transport. 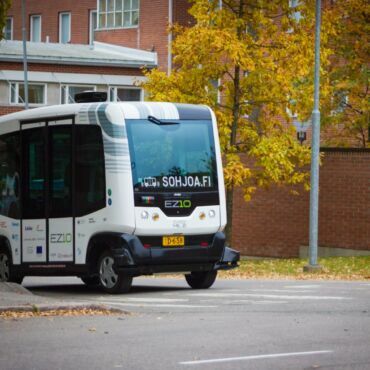 Sohjoa Baltic project promotes emission-lowering, last mile public transportation smart mobility solutions across Baltic Sea Region. 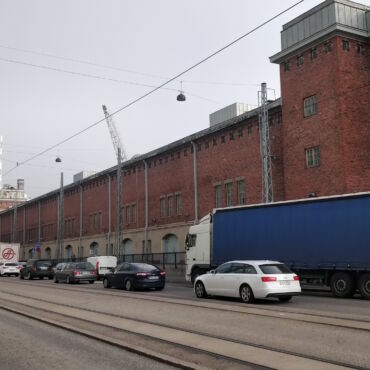 The project’s automated, electric minibus piloting in Helsinki is calling for service providers capable of operating such vehicle in urban areas, to leave their bids by 8th March, 2019. The core driver of the project is to reduce the problematic workload of nurses. The aim of the Social Robots for Medicine Delivery project is to develop a robot that can not only assist in medicine delivery at care institutions, but also provide clients with opportunities for social interaction. The aim of the Social Robots for Medicine Delivery project is to develop a robot that can not only assist in medicine delivery at care institutions, but also provide clients with opportunities for social interaction. 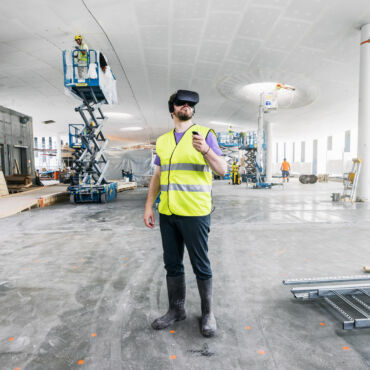 Does your company have an AR/VR solution that would be suitable for urban use and could utilise the 5G network? We are looking to purchase pilots for as much as EUR 8,000. Submit your offer of an AR/VR solution by 19 April! 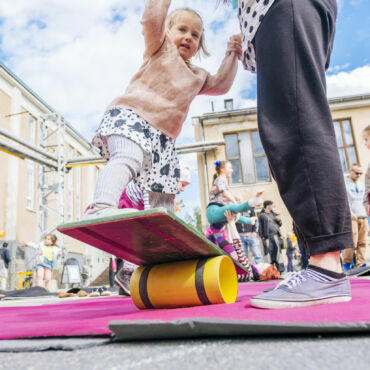 Forum Virium Helsinki is seeking new mobility services and solutions for residents in the Jätkäsaari area through experimentations. The open call (call for tenders) is open until 3 March 2019. 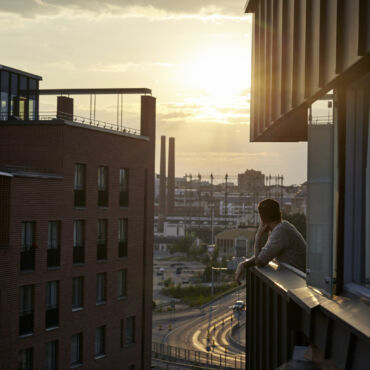 The Kalasatama Wellbeing pilot programme developed new digital solutions that support urban wellbeing. This year, instead of sending Christmas cards, we donated to the Finnish Association for Nature Conservation and the Kone Foundation's Carbon market, a marketplace for the restoration of ditched peatlands. 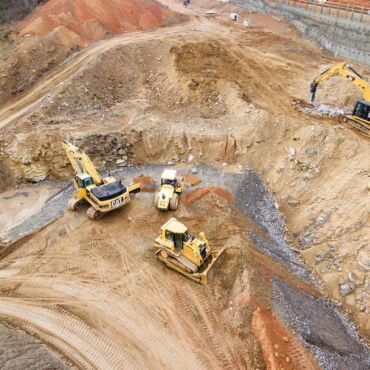 CircVol project promotes business that subscribes to the ideas of circular economy and the utilisation of large volumes of industrial side streams and earth masses in earthworks. 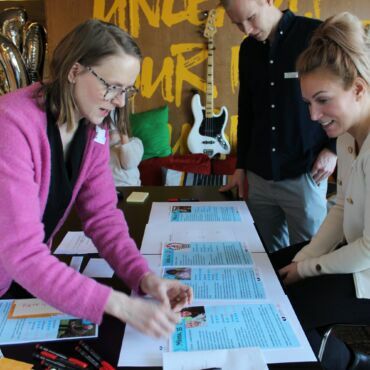 The Kalasatama Wellbeing pilot programme involved developing new digital solutions that support urban wellbeing in collaboration with residents, Kalasatama Health and Wellbeing Centre and business partners.